Sales of FMCG via e-commerce channels jump 26 percent from a year ago as Tmall and JD.com fight aggressively to raise market share. China’s fast moving consumer goods market added 2.3 percent in the first quarter which was a generally low shopping season, compared to a full-year growth of 4.3 percent last year. Sales of fast moving consumer goods through e-commerce channels jumped 26 percent from a year ago amid stiff competition between Tmall and JD.com as they fight for market share. Yonghui overtook Carrefour to become the fourth largest retailer in the urban market, according to a latest report by Kantar Worldpanel. Yonghui’s expansion and higher penetration in the first quarter was due to new openings of stores. 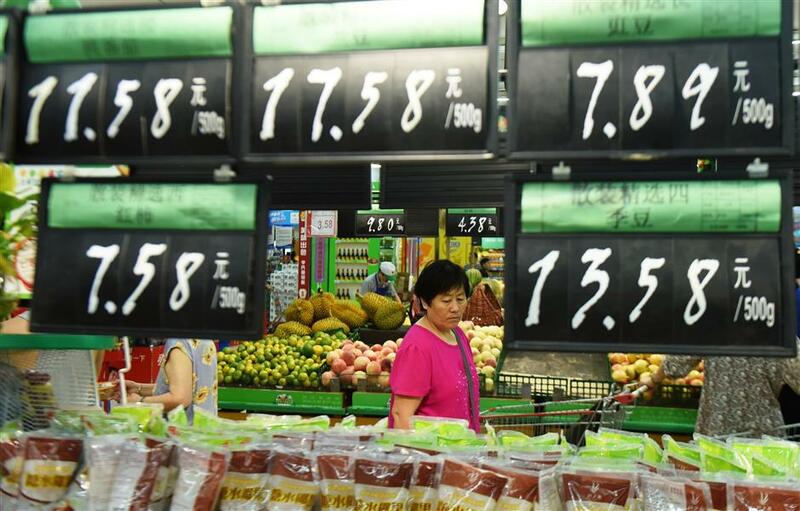 Sun Art Retail, which operates Auchan and RT Mart in China’s mainland, had a combined 8.7 percent in the urban market followed by CR Vanguard’s 7.2 percent and Walmart’s 5.5 percent.